Serial Scoop: Maurice Benard Says 'General Hospital' is Heating Up! 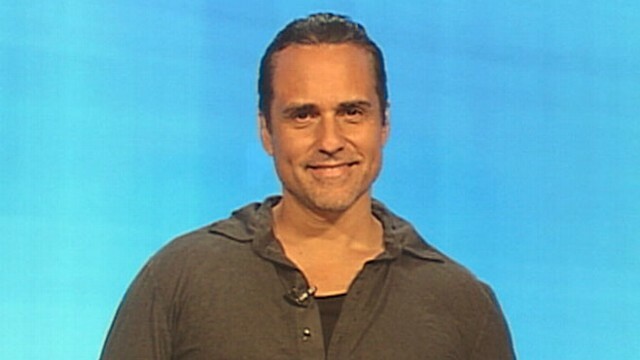 Maurice Benard Says 'General Hospital' is Heating Up! Maurice Benard recently posted a message on facebook and he says that General Hospital is heating up! He wants to tell you what is going to happen, but he can't! What could he happening on General Hospital that has him so excited? Does Sonny have a new story that Benard is thrilled about, or does he truly believe that the show is firing on all cylinders? I guess we will soon find out. Take a look at his message below and let us know what you think in the comment section.